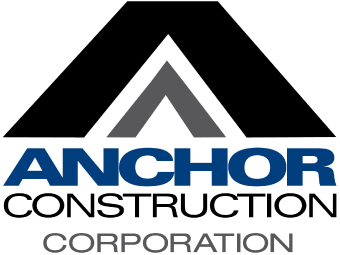 Joe McElwee, Vice President, joined Anchor Construction in 2011 after spending 18 years at Flippo Construction as a Project Engineer and Project Manager. During that time, Joe managed numerous long-term contracts for organizations such as Pepco, Verizon, DC Water, DDOT, VDOT and Washington Gas. From 2001 to 2005, Joe served as Project Manager for the Georgetown Project: A multi-million dollar rehabilitation of the major underground utilities and streetscape in the historic Georgetown area of Washington, DC. This experience made him the perfect fit to manage similar utility work for Anchor. In his five years at Anchor, Joe has managed multiple contracts with the major utility organizations in Washington, DC and Baltimore, Maryland, as well as bridge rehabilitation projects for MD SHA. As a Vice President, Joe will continue the work he has started with standardizing our procedures and training for our project management personnel. His project management experience is an unparalleled asset as the company mentors and trains our next generation of Project Engineers and Managers. 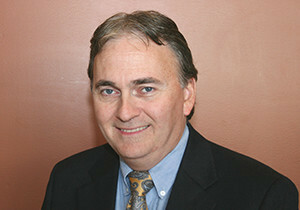 Joe earned a Bachelor of Science degree in Aerospace Engineering from the University of Maryland, College Park in 1991.